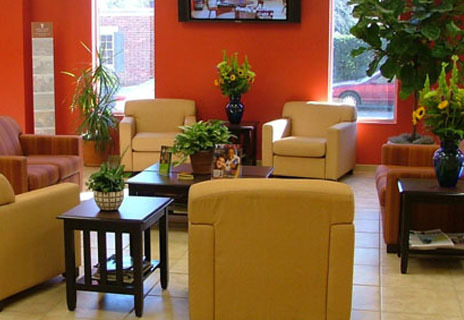 Healthcare, business and government facilities are the largest buyers of commercial lounge furniture. 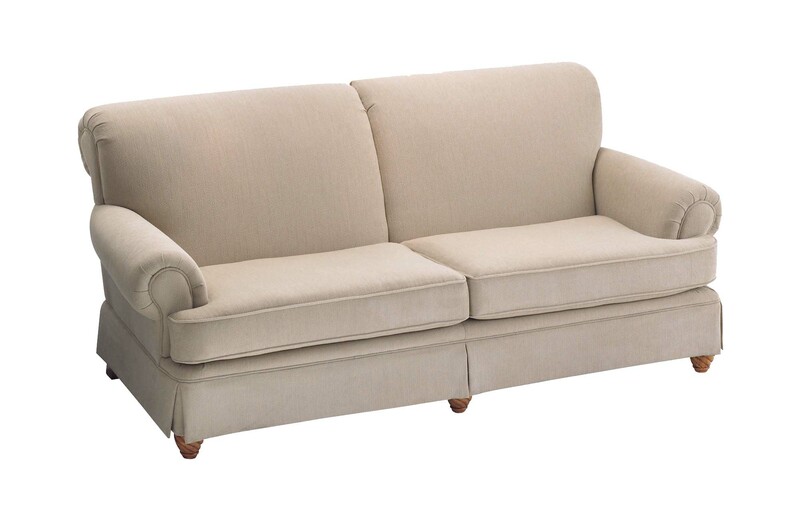 Commercial (contract) grade furniture guarantees that furniture is manufactured to the highest industry standards. The end goal is high durability and longevity of the pieces. The contract furniture industry is also the best place to see new trends and styling. Commercial buyers often want the best dressed lobbies and office to show off their building's design and personality. Even on a tight budget, commercial lounge furniture an still be affordable, durable and high style. Commercial lounge furniture can range anywhere from traditional totransitional to contemporary (or anywhere in between). Mixed materials like wood, steel, fabric and molded plastics all make a showing in the vastassortment of commercial lounge furniture. A commercial space uses most ofthe same items you might find in your home - sofas, loveseats, chairs,occasional tables, bookcases, shelving units, desks and task chairs. When buying commercial lounge furniture, look for a provider that understands the uses and desired look of your facility to ensure the right recommendations. Most any look can be value-engineered - a fancy word for making an item less expensive through use of less expensive components - to fit your budget. Don't be afraid to expect a best-in-class look even if your funds are limited. In commercial lounge furniture, the sky's the limit. Reach high! Industry experts like contract furniture providers can make the right recommendations that will enable your facility to be functional and comfortable for all.